Here are 8 common myths about autism. I'm certain you've probably heard one of these autism myths and misconceptions before! - Um, I think you mean your son has autism. No, I said he's autistic. - But he doesn't look like he has autism. - How? He's too social. He can talk. And he just made eye contact with me. Ah, I see you still have outdated notions about autism then. And clearly because your neighbor's cousin's younger sister has autism and you are now a certified expert in all things autism, you are compelled to perpetuate some of these common autism myths. 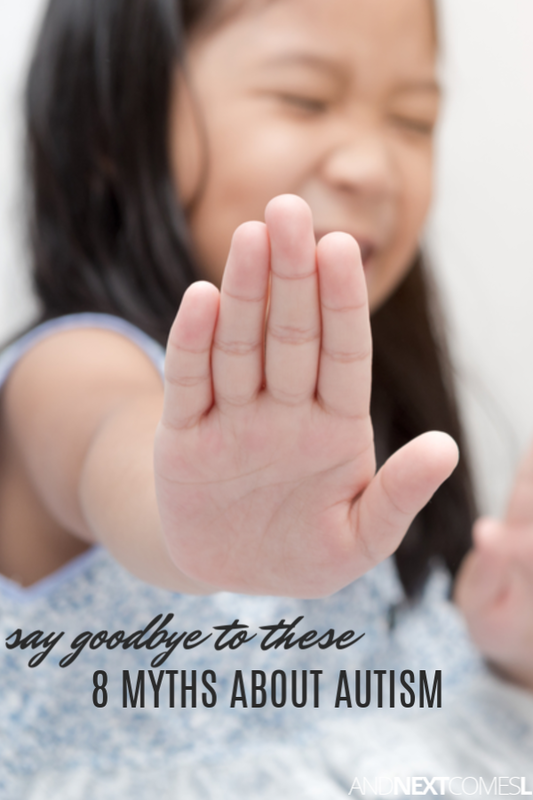 Myths that continue to linger and harm the autism community. Myths that should have been ditched long ago. You see, unfortunately, there are a lot of things about autism that one should never assume. Maybe some of these I even assumed myself before I really delved into reading about autism. However, I make an effort to read articles written by actually autistic adults during my daily reading when I'm perusing Facebook for the nine-hundredth time for the day. Their insights and experiences are important to me in order to help me understand the experiences of my own son. To help me be a better mother since, after all, I am not autistic myself and therefore, far from being a so called "autism expert." I continually come across readings that challenge my current thinking and understanding of autism and that's a good thing. I'm always learning and trying to do my best as a mother to my son. However, I also come across a lot of autism myths nearly every single day that, frankly, just need to be ditched. Tossed away into the garbage. Wished away with a flick of a wand. Given a good ol' avada kedavra really (Harry Potter, anyone?). 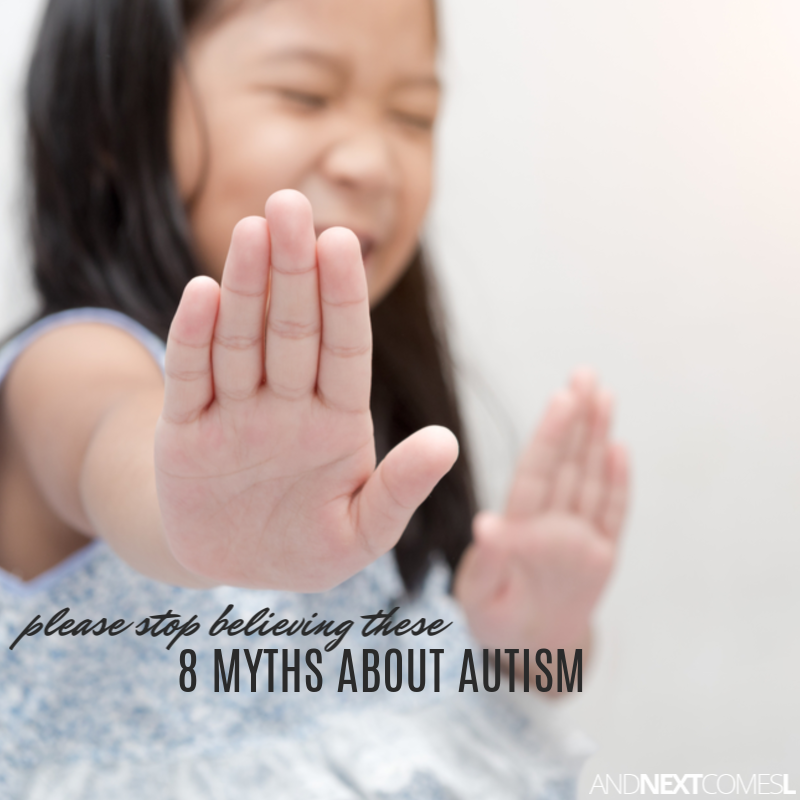 And I can almost guarantee you, if you are autistic yourself, or are a parent of an autistic child, that you have heard almost all of these myths before.